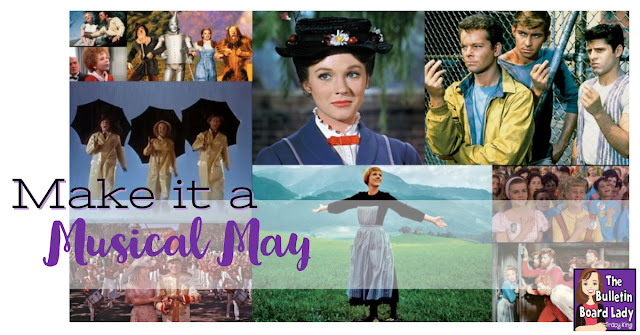 Make it a musical May! 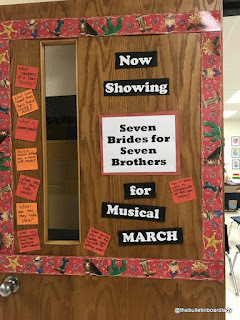 Every May (sometimes every March if the year is shorter) I plan to show a musical to all of my classes. 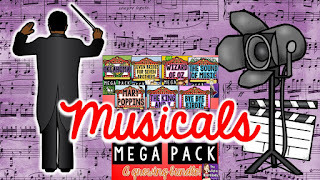 Many students are not exposed to musicals at home and this is a great time to introduce them to a genre they may just fall in love with!Top 5 Reasons to Have a Musical May1. 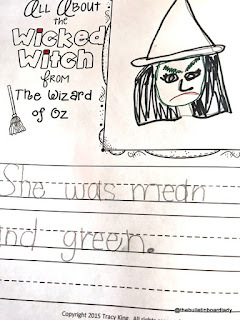 Most students are not familiar with traditional musicals and introducing your students to them now can create a life long love of musical theater.2. It's May. 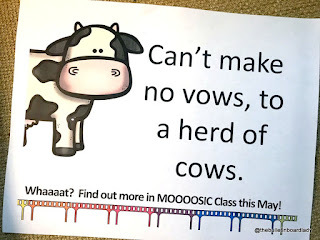 It is possible that your schedule is just crazy with rescheduled classes from testing, field trips, assemblies, end of the year dodge ball tournaments or whatever. 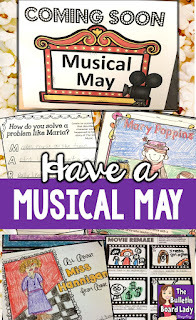 Musical May is a great way to give your kids awesome musical content with little prep and maximum flexibility.3. It doesn't really matter if you finish the musical or not. If you do, awesome. If you don't, encourage your students to finish the musical on their own.4. It's a great excuse to try out some flexible seating options to see it is for you. Students can use rugs, cushions and other flexible seating options while watching the movie.5. Musicals make people happy. Don't you need a little more happiness during what can be the most stressful month of they year? Sometimes I'll have a little snack for students during one of the times they visit my classroom for Musical May. At my local supermarket, they often have gigantic bags of popcorn for just a few bucks. One bag per class was usually more than enough and it made Musical March feel like an event. Another year (at a MUCH smaller school) I purchased ice pops for each class. They were inexpensive and the lovely ladies of lunch stored them in their freezer until I needed them. At another school I had an amazing PTO President that volunteered to come in every day for a week to pop enough popcorn for each student in music class. What a blessing!Weekly trivia questions over the intercom can be another way to make Musical May a special event. 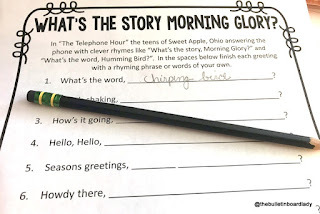 Read the question and then give students a few second to think about it before giving the answer or have them drop their answers in a bucket or can and draw a winner for a small prize at the end of the day.How to Make Musical May EducationalI do several things to make Musical May educational. 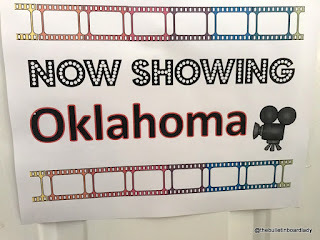 When working with third grade and up, they watch their musical with a viewing guide. 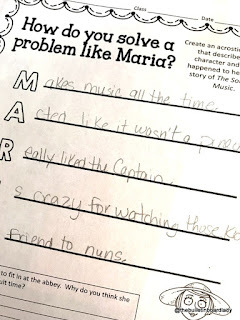 The viewing guides don't always focus on the musical aspects of the story, but more on setting, plot and interpreting the lyrics and motivations of characters.